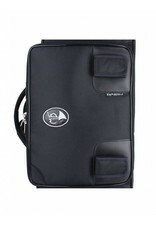 Marcus Bonna is known world wide as one of the premium case makers on the market. 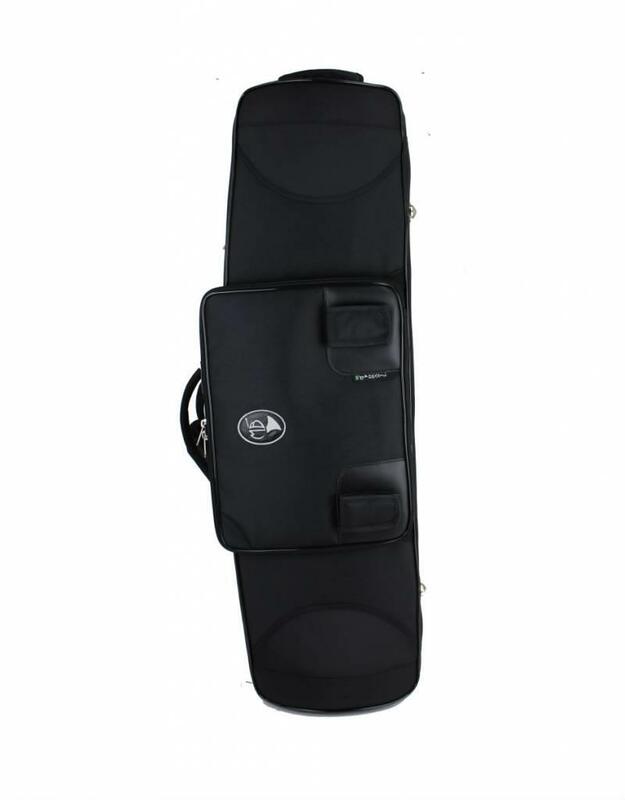 The MB Double Trombone case is set to fit a tenor trombone with F attachment and an alto trombone with or without valve section. 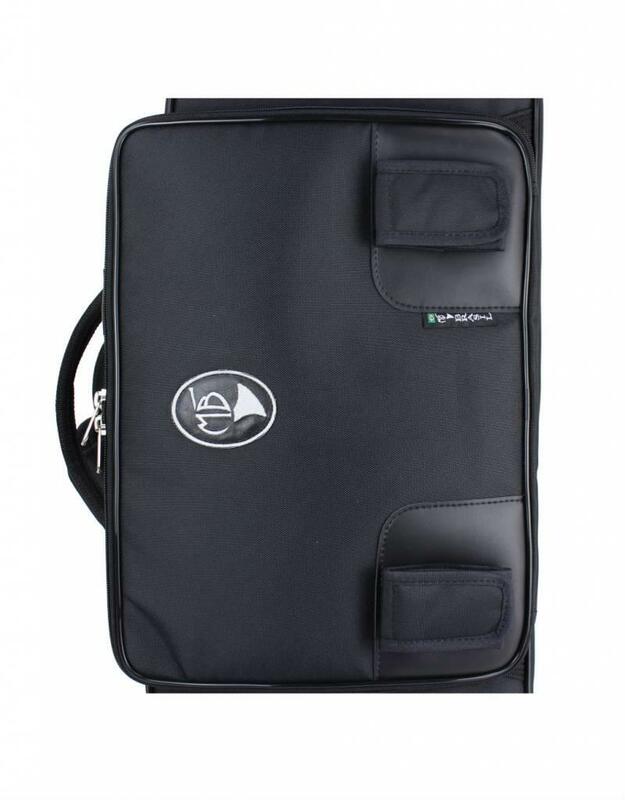 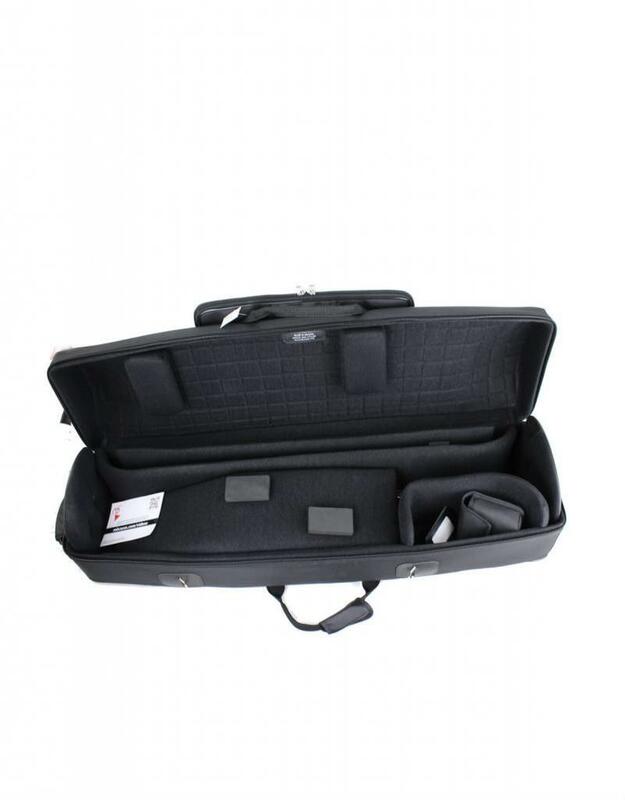 This case comes standard with moveable padding to fit your horns best, backpack straps for easy transport and a folder holder for your music and accessories. 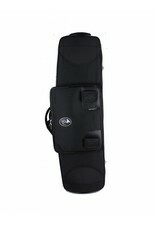 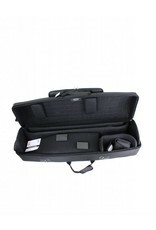 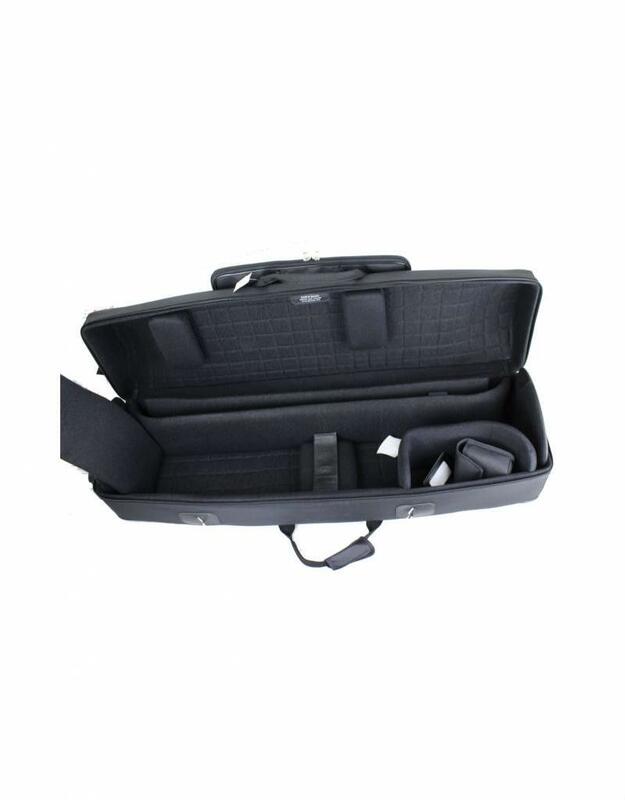 This case also comes with space for accessories within the case and several slots for mouthpieces.